Try It Tuesdays! 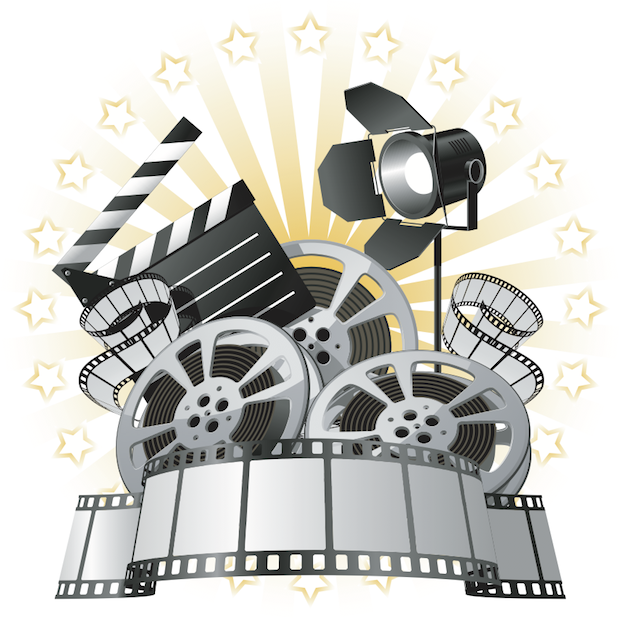 : Try It Tuesday: Make a 5-Minute Online "Film Festival"
Try It Tuesday: Make a 5-Minute Online "Film Festival"
Young people who have grown up in the Internet and YouTube age are definitely drawn to video as a medium for learning and expression. One way to tap into this is by engaging young people in creating their own 5-minute film festivals--a collection of 5-minute films linked by a particular theme or topic. This could be done for a variety of learning objectives from learning workforce skills to exploring topics such as social justice, art or how to make things. What is the theme? How do you want to link the films together or what larger story might you want to tell? Who is the audience? Are they putting this together for themselves? For other young people? For another audience? What will the audience want to see? What criteria should you use for evaluating films to include? Besides running 5-minutes or less, what else should they look for? How will you share your videos? Blogging software, like Blogger, or something like Google Sites can be simple ways to get your films online. The process of talking through the plan with students can open up rich opportunities for learning! There are a few ways to pull together films for your festival. One quick and easy way to do this is to invite students to look online for existing videos that meet your festival criteria. If you're just testing this idea, finding existing videos can be a good place to start. Another way to approach your film festival is to engage students in developing their own films. This opens up many avenues for learning, including how to tell a story and how to accomplish the technical aspects of creating a movie, such as capturing and editing video, including music, etc. If you decide to try student-made videos, have them upload to YouTube or Vimeo. This will allow you to get "embed" code so that your final videos can be embedded into the blogging or website building platform you're using for the festival. Whether students find existing videos or decide to make their own, you will want to schedule an initial screening where students can see all the submissions and decide on which videos should be included in the final festival. They can evaluate the videos according to how well they address the themes and criteria you discussed in the planning phase, as well as discuss how they might work for your chosen audience. When the final videos have been selected, you can work with students to get them into your chosen platform. You will want to include a brief description of the film, any appropriate credits for who made it and any other information you think it would be useful for your audience to have in viewing the video. If you use Blogger or Google Sites, you can easily embed the videos and then write in descriptions and other information. Then share the link with your audience!